When did you realize that it can happen to you? Bad things do happen to good people. All the time. But until it happens to you, it’s not a very real or pressing possibility. 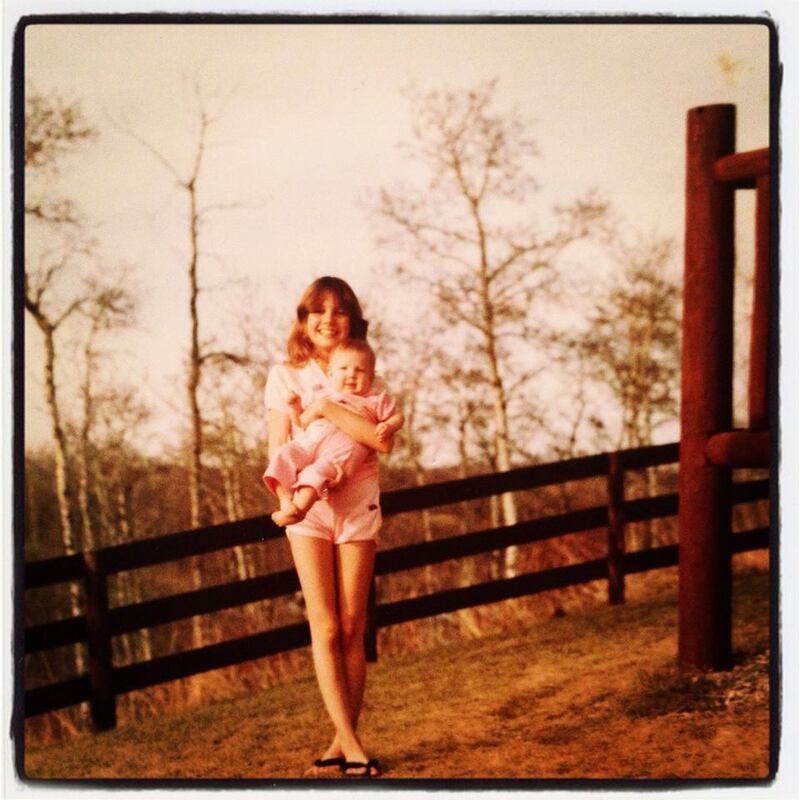 My sister Lisa holding me, at home on the ranch, 1982 or so. Most people start off life thinking that nothing bad can happen to them or their families. It’s not conscious thought, usually. We realize something could happen, but in our day-to-day lives we operate on the belief that terrible, unexpected things happen to other people. Those other people are not us. We feel terrible for those other people and try to help however we can, but we don’t expect to find ourselves in their shoes.